Elizabeth “Sandy” Marie Sherman, age 67, “Ozhaawashkogiizhig Equay” which means “Blue Sky Woman” of Cass Lake, Minnesota journeyed to the spirit world on Wednesday, January 30, 2019 from the Sanford Hospital in Bemidji, MN. 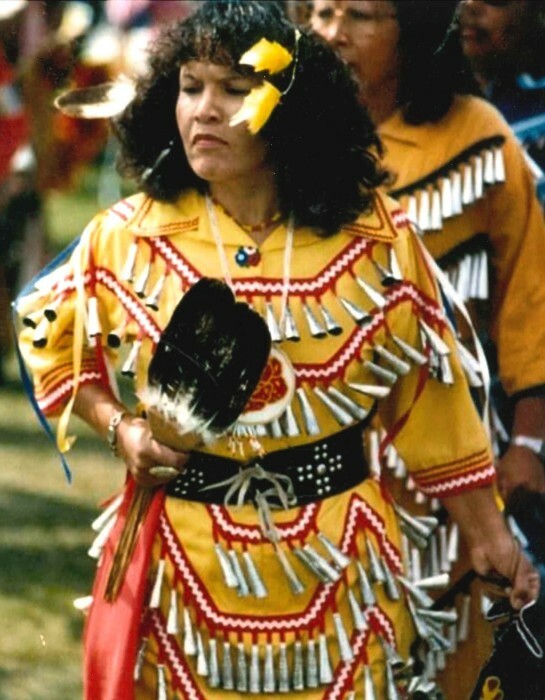 She was born on April 7, 1951 in Cass Lake, she was one of 13 children born to Thomas and Kate (Johnson) Sherman. A Celebration of Sandy’s Life will begin at 11:00 a.m., Saturday, February 2nd, 2019 at the Prescott Community Center (a place she was instrumental in helping to name) in Cass Lake, MN. A meal will be served. Pallbearers for Sandy will be Miguel Carmona, Emilio Carmona, Diego Gasca, Robert Sherman, Amelia Gasca and JaMarcos Prince-Byington. Her honorary pallbearers are Nancy Beaulieu, Vicki Howard, Esther Howard, Nicole Beaulieu, the Line 3 Activists and all her nieces and nephews. Scattering of Sandy’s cremains will take place at a later date.